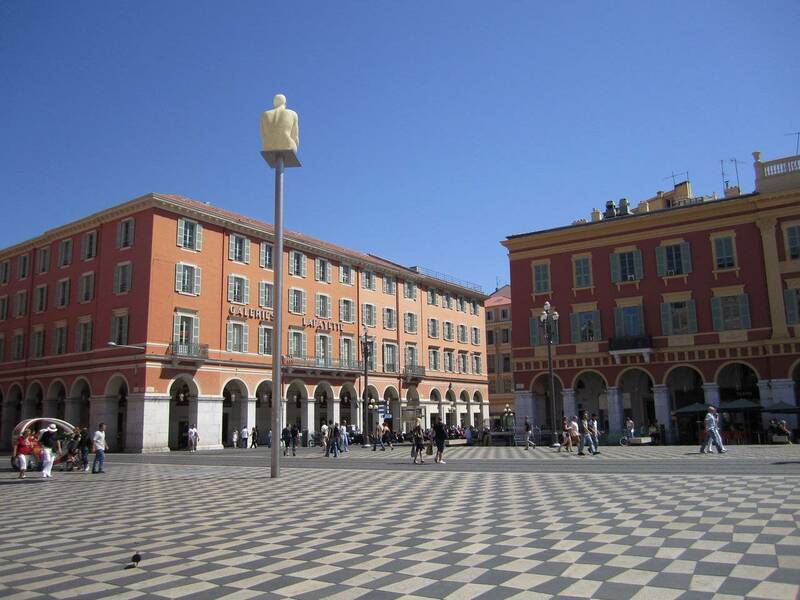 Between sea and mountains, Nice enjoys an idyllic environnement. 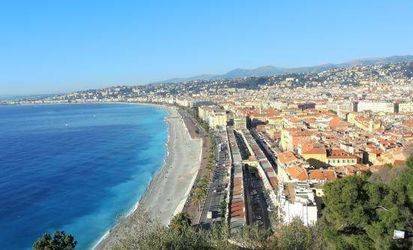 The city offers incredible landscapes that with palms, blue sea, steep mountain and blue sky. 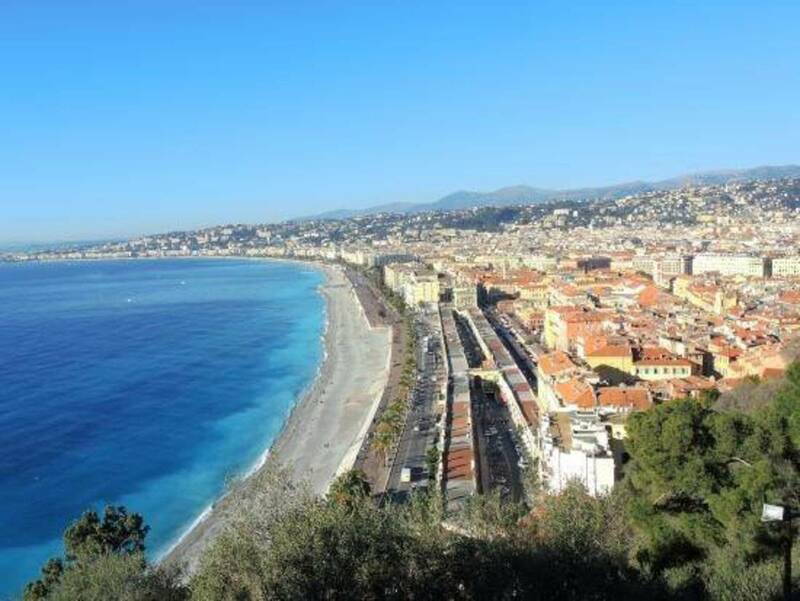 A little piece of heaven for both locals and tourists, where life is good, and a good place to run! 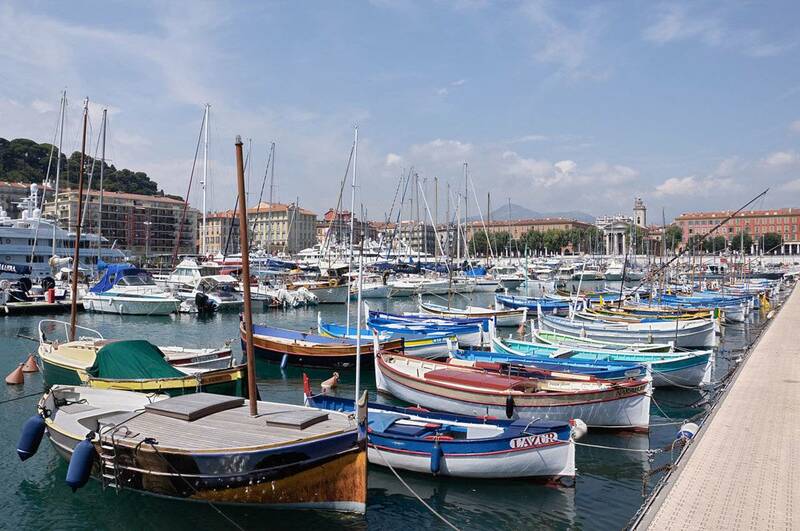 Since the 19th century, the Côte d'Azur has developed strongly with touristic activity, passing from some crowned heads winter tourism , to summer jet-setters. However, Nice is not just rhinestones and glitter. 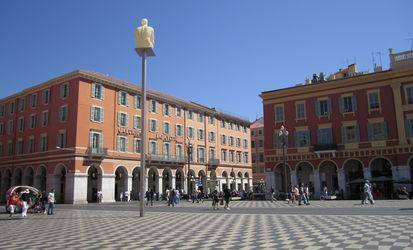 Nice has a real history, nestled in the heart of Old Nice, and that's what you will explore too along this atypical run. This tour was proposed and created by Camille, from www.visitandrun.com, and you can follow her instagram here. Amazing route and awesome info!! Thanks so much!